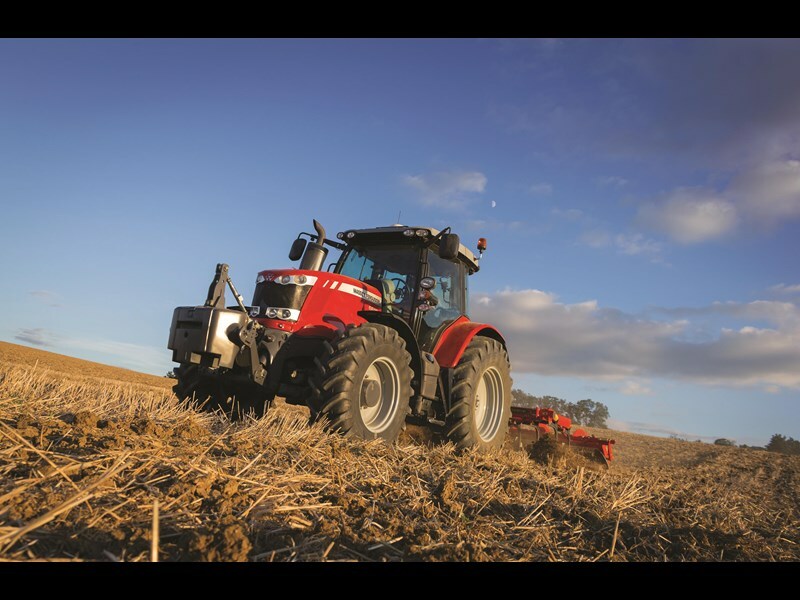 With the new MF6600 Series, Massey Ferguson introduces the very latest in 4 cylinder engine technology to a power band that previously was the domain of 6 cylinder tractors. 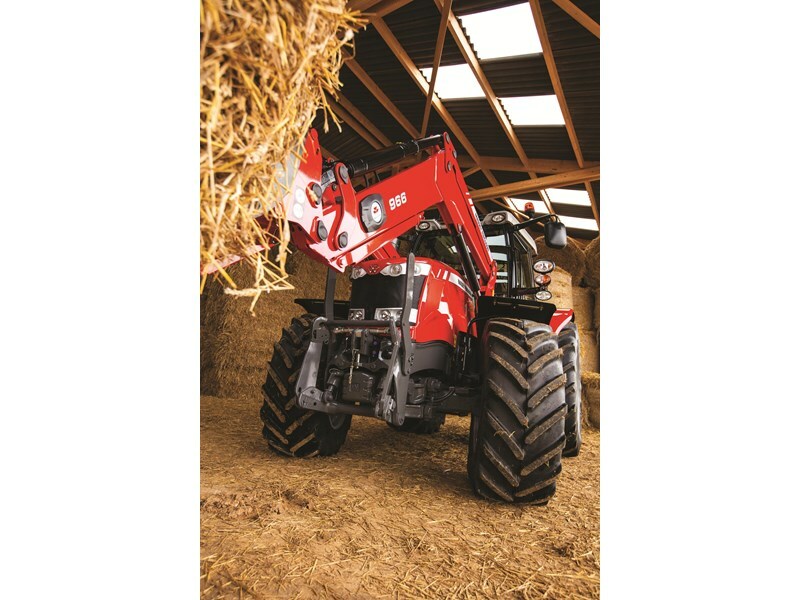 The MF6600 blends all the beneﬁts of a 4 cylinder machine - compact dimensions, low overall weight, good manoeuvrability - with the pulling, pushing and lifting power to match a comparable 6 cylinder tractor. 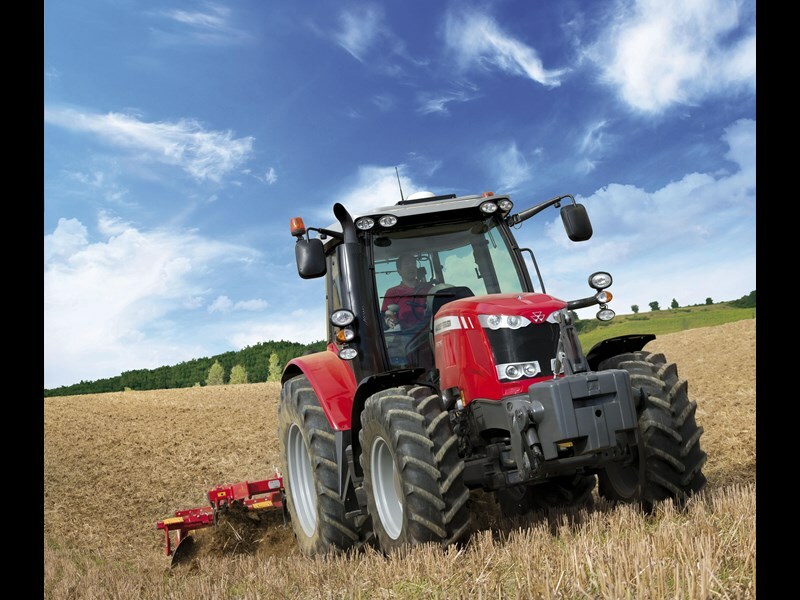 The new MF6600 Series offers the highest performance of any 4 cylinder tractor on the market today. All models show perfect power-to-weight ratio for extraordinary all-round machine ability and agility in all applications. The Massey Ferguson DNA that runs through all MF tractors is immediately apparent upon ﬁrst glance at the MF6600 models. They take styling and design cues from the smaller ranges and the larger ranges, with features that have proven themselves straightforward, dependable, practical and valuable on those machines. But our engineers recognise that, in this power bracket, it's essential for a tractor to be versatile, ﬂexible, suited to the whole spectrum of tasks across arable, mixed and dairy farm businesses, as well as contracting operations. 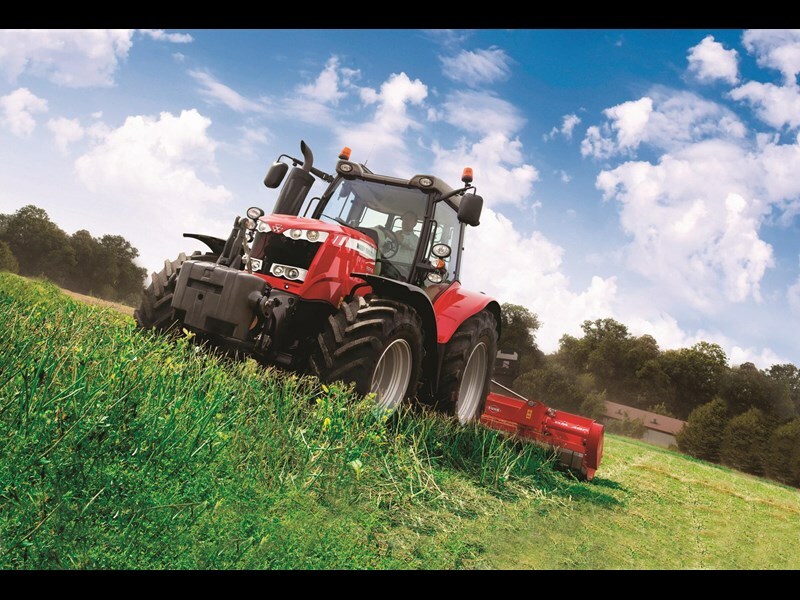 With models in the range, spanning max powers of 135 hp to 165 hp, there is an MF6600 tractor to match every size and type of operation. 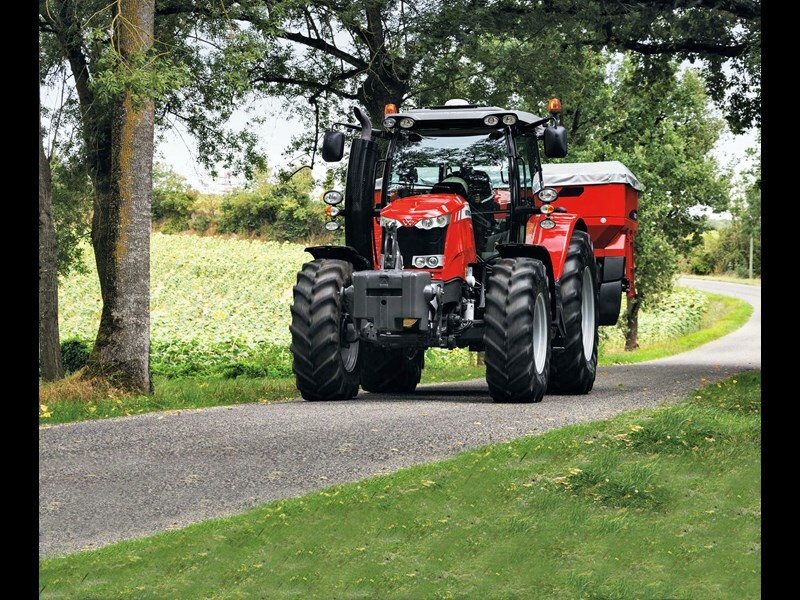 A choice of two speciﬁcation levels and three transmissions - Dyna-4 four-speed and Dyna-6 six-speed powershifts, plus Dyna-VT CVT - means that MF6600 tractors can be ordered to meet your exact requirements.